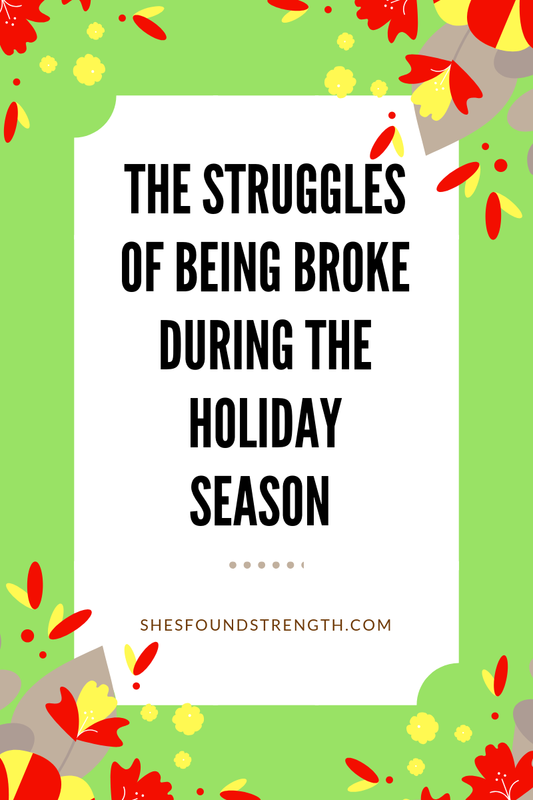 There’s no feeling like being broke during the holidays! It’s almost as if the pressure is on to get gifts for those special people in your life meaningful and sentimental gifts. During this time of the year, I’m extremely hard on myself. My bank account is always low after paying bills, buying groceries, getting essentials for my family, and now that I am a mom buying for my son. I get anxiety walking into the mall, Wal-Mart, and even Target when I know that I hardly have money to my name. I believe that I do not have the money in my wallet then I should have my tail at home somewhere. I no longer find pleasure in window shopping either. When you broke during the holiday season it humbles you. It makes you realize that you need to take your hustle and dreams to the next level. Being broke during the holiday season can teach you so much about how you view yourself. 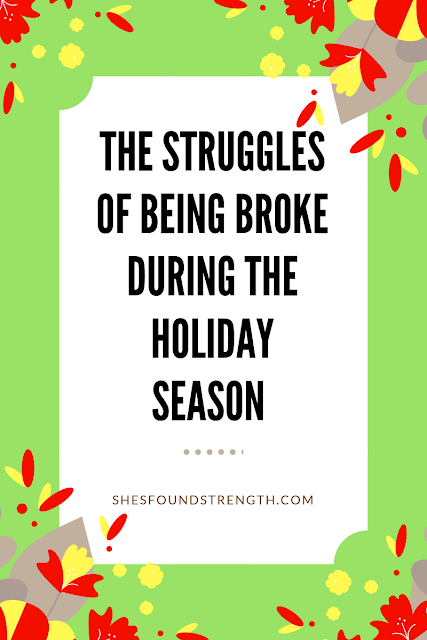 Does being broke during the holiday season makes you find ways to budget your money better? 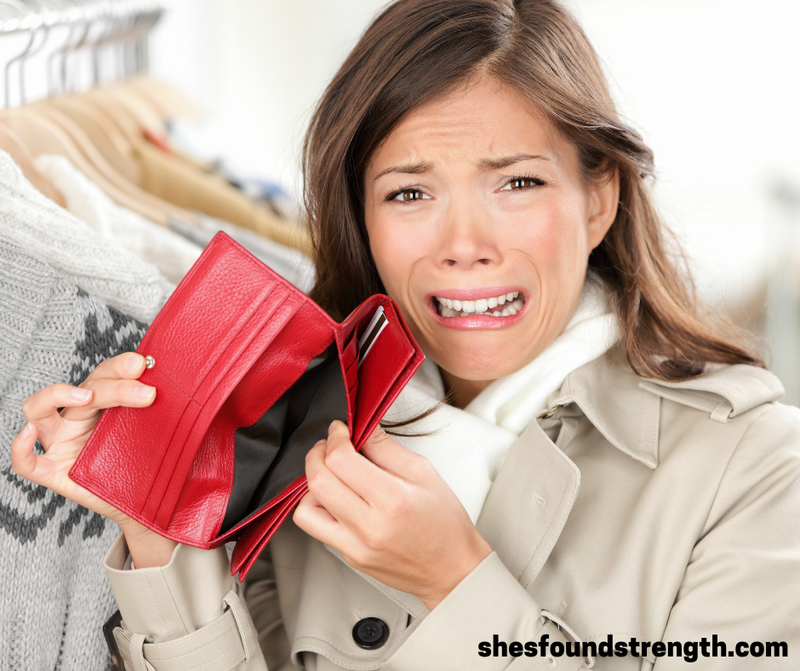 Does being broke during the holiday season makes you more aware of your lifestyle and finances? For real though, even if it means putting a couple of dollars and loose change to the side for savings, you should do just that! A lot of people out here are fronting during the holidays like they have money! 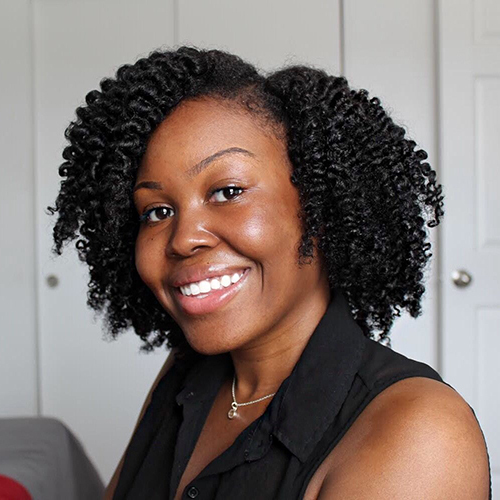 They are people out here in hundreds and thousands of dollars’ worth of credit card debt that are struggling to make their bills! No judgment. I’m just saying. Is getting into credit card debt worth it to maintain some type of image? I will rather be woman enough to say that I do not have the money to go all-out for the holidays then fake having the coin for a show, boo! It’s rough out here. I used to have a job and still be broke during this time of the year. I know your struggle. You shouldn’t be ashamed of your current situation. I suggest that you brush your shoulders off. Make sure you take care of your health, home, and your family first before getting upset about not having money. Think about it like this, things could be worse. Embrace your struggle before you complain about how bad you have it! Share your thoughts and experience in the comment box below. If you loved this blog post then you are sure to love these too! Enjoy the song below by Lyfe Jennings - It Could Have Been Worse.